We are a husband and wife team practising in accordance with strongly held beliefs about the lawyer-client relationship. 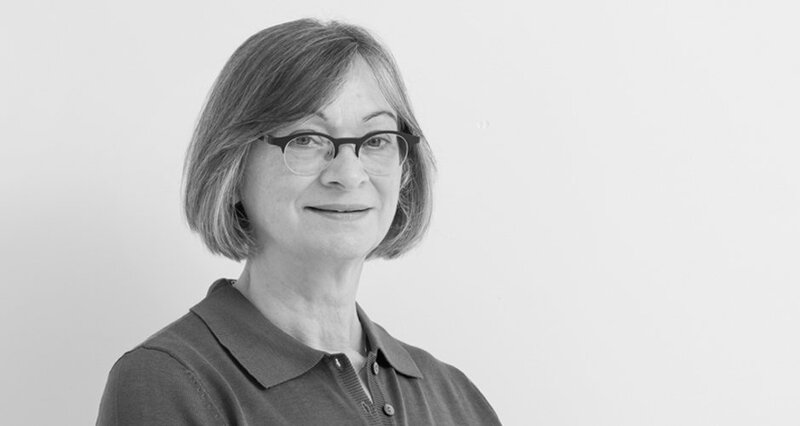 In 1998 Angela left her post as litigation department partner at Reads in Bradford in order to provide legal services differently through her firm A M Davies. Keeping overheads to a minimum and working without staff, Angela has been able to build up a reputation as a highly competent and caring lawyer much relied upon by her longstanding business clients. Jeremy was trained at the northern office of a large international firm and has also worked in small high street practices. He joined A M Davies full time in 2018 in order to provide legal services in a way which focuses more on clients’ needs and expectations. He is focused on clients as people who have a legal issue to address, rather than as fee-producing cases. The difference may appear small, but we believe it makes a fundamentally different experience for our clients. 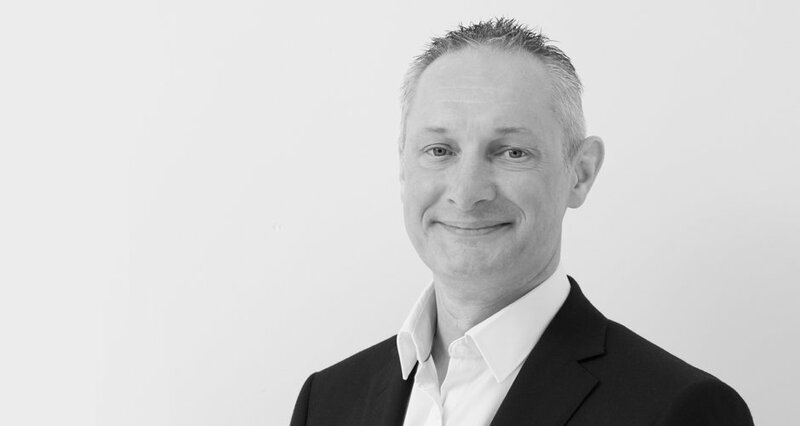 In order to ensure that clients receive comprehensive and joined-up advice, Jeremy works closely with other advisors such as financial planners and accountants.